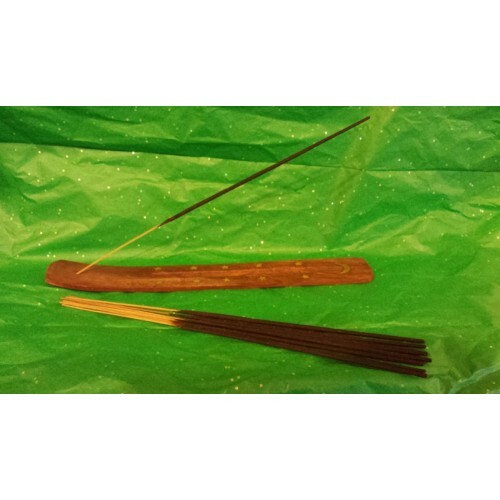 Sample Pack I contains everything needed for someone who is just starting out burning incense or someone who just wants to smell what we're offering. 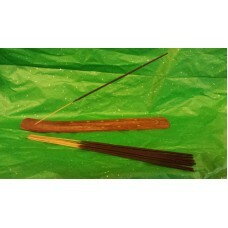 It contains 16 assorted sticks (2 each of eight different scents) and a wooden ash catcher. The scents are based around one of 5 different themes, which between them should cover every type of taste.